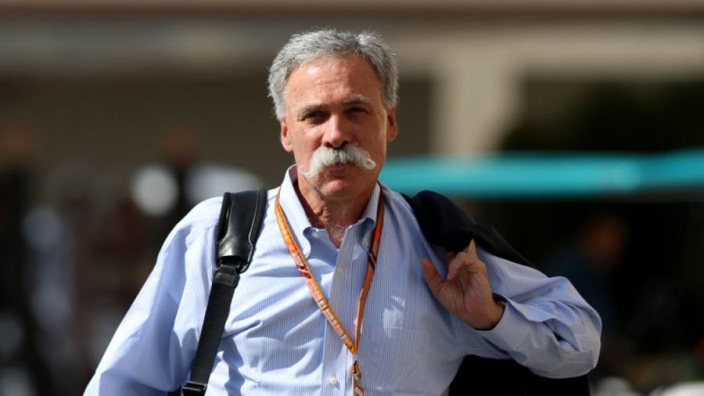 Liberty Media boss and Formula 1 chairman Chase Carey has played down the potential fallout from losing five grand prix races in the 2020 calendar, saying that race organisers negotiating until the last minute to renew their GP deal is "nothing unique". 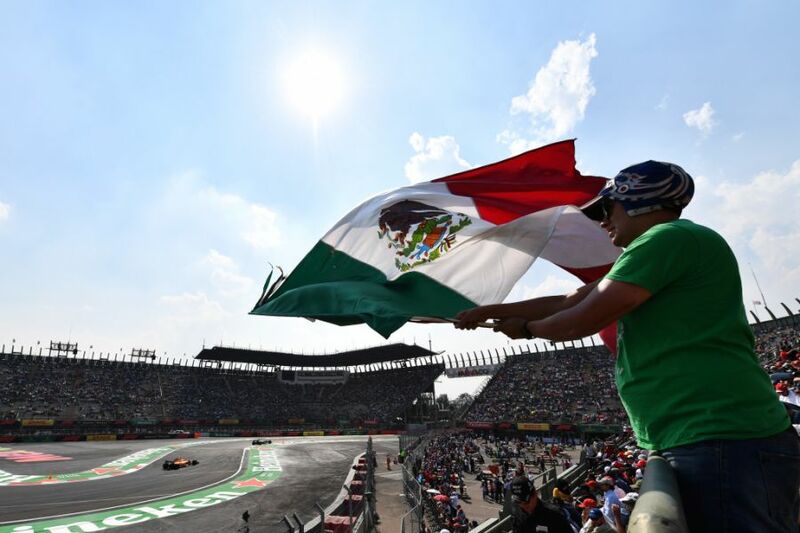 This week, the Mexican Grand Prix was dropped from the 2020 calendar after race chiefs failed to meet the deadline for renewal, with the government previously withdrawing their funding to host to the race. The British, German, Italian, and Spanish grand prix events are also under threat and do not currently have an agreed deal beyond 2019, and although losing all these races would be a major blow to F1, Carey is not concerned that time is running out. "We have contracts where 2019 is the last year and we have to either create a new agreement or go our separate ways,” Carey reportedly told investors in a recent conference call. “We had a number of renewals last year, just as we had a number of renewals the year before. There are different issues to each one. "That’s the process we’re engaged in now, with renewals for 2020 – we’ll always have three or four negotiations we’ll have to go through [each year]." Not only is Carey not concerned about losing races, he remains confident that the sport can attract even more venues going forward. "As we’ve gotten a few years under our belt I think we feel pretty good about the trajectory of the ability to continue to have a healthy business. We think there’s room to add a bit to the race calendar," he continued. "We have places all around the world that would like to add races, including not just new markets, but some traditional markets like western Europe."